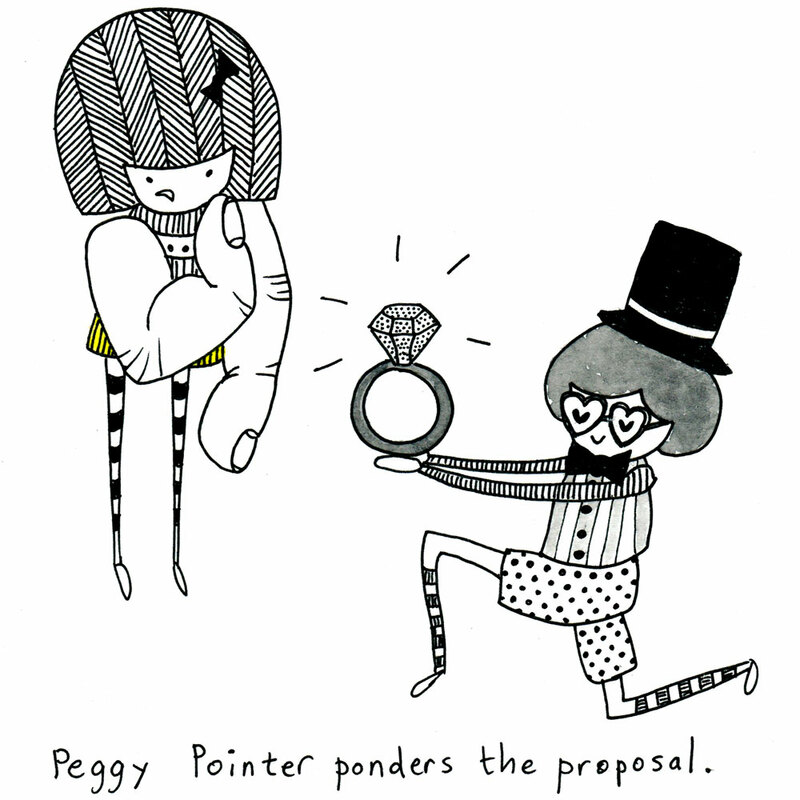 peggy pointer ponders the proposal. Previous Previous post: peggy pointer pinches a pug. Next Next post: peggy pointer paddles in the pool.